The Urban Systems collection of the Living Atlas has recently expanded to include Transit Access. Defined as which areas in a city have easy access to public transportation? 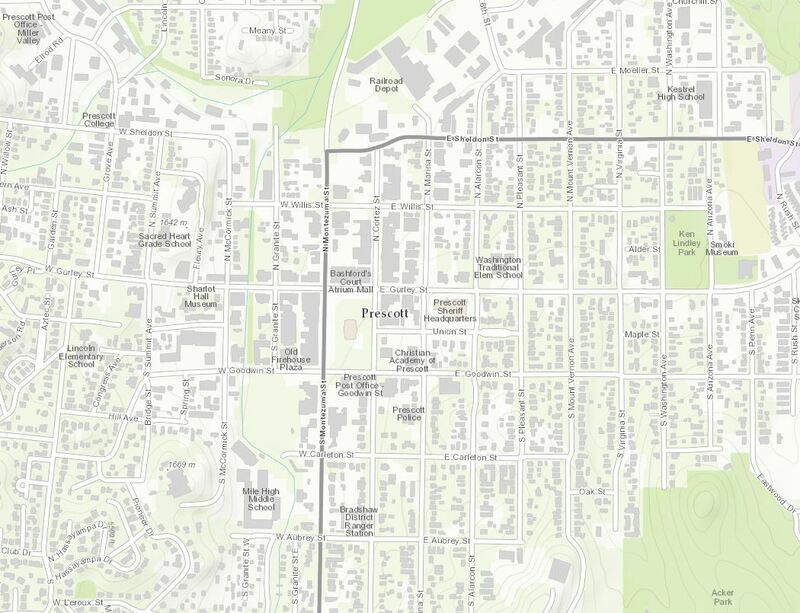 This access map reveals areas that are 1/4 mile, 1/2 mile, and 1 km away from the nearest bus, metro or train stop. These distances equate to around a 5, 10, and 12 minute walk, typically. 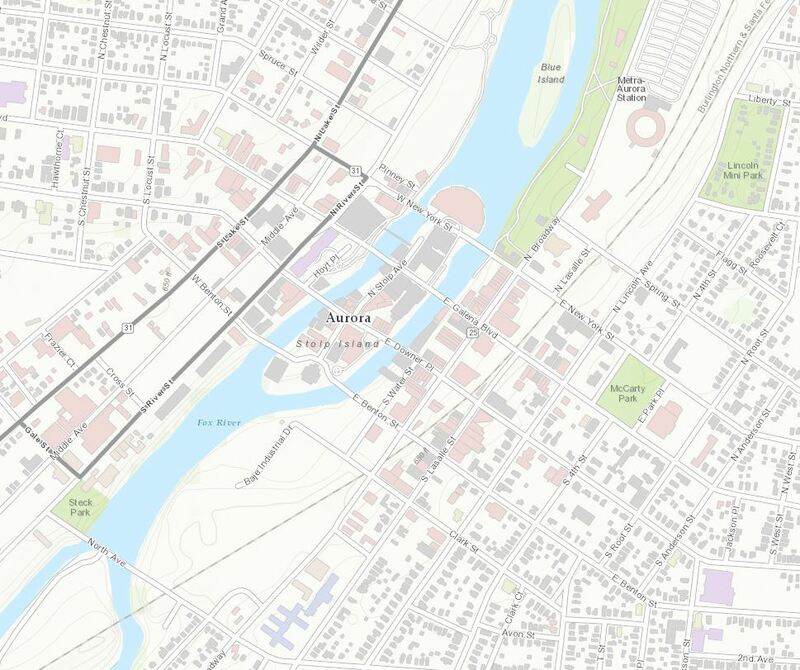 This new map theme is also comparable to other select cities in the Urban Observatory. Is there a transit map theme you would like to see become a reality? I am all ears. For example, how far are you from a ski resort? Personally, if I lived 15 minutes. from a ski resort, I would not be able to hold down a job. Esri’s ArcGIS Content Team has just incorporated new and updated content to both the World Topographic Map and Basemap Imagery, expanding and updating content in the Living Atlas of the World. This refresh includes 3 new contributors and 3 updates for cities and counties in the United States and Nigeria for the World Topographic Map and an update supporting our imagery services from Berlin, Germany. First a look at our newest contributors to the topographic map. Beginning in the United States is the City of Aurora, IL (Topo 1:9k to 1:1k). 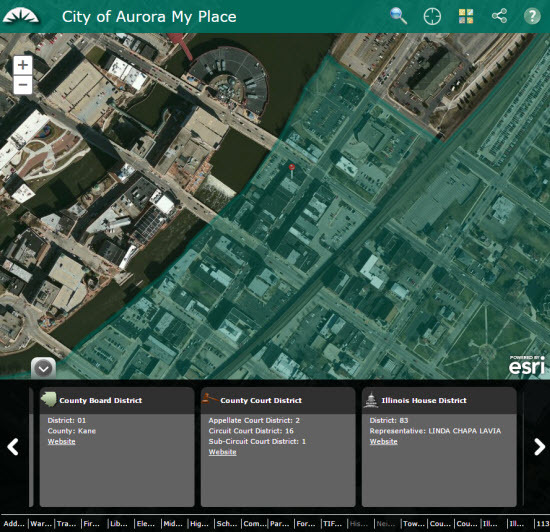 Aurora, IL has created a web app called My Place. This application helps residents obtain useful information related to where they live, as well as other addresses throughout the city. 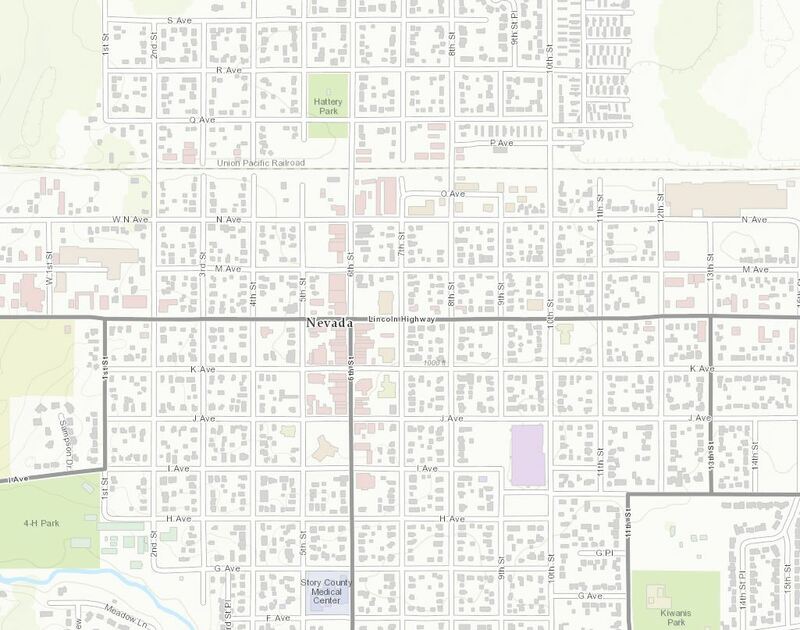 Now that the city has contributed content, they can add a topographic base to accompany the streets and imagery basemap options. 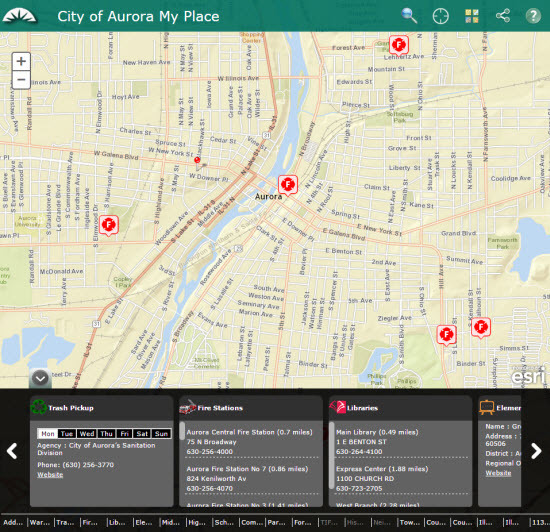 You can learn more about this app in this press release from the City of Aurora, IL. 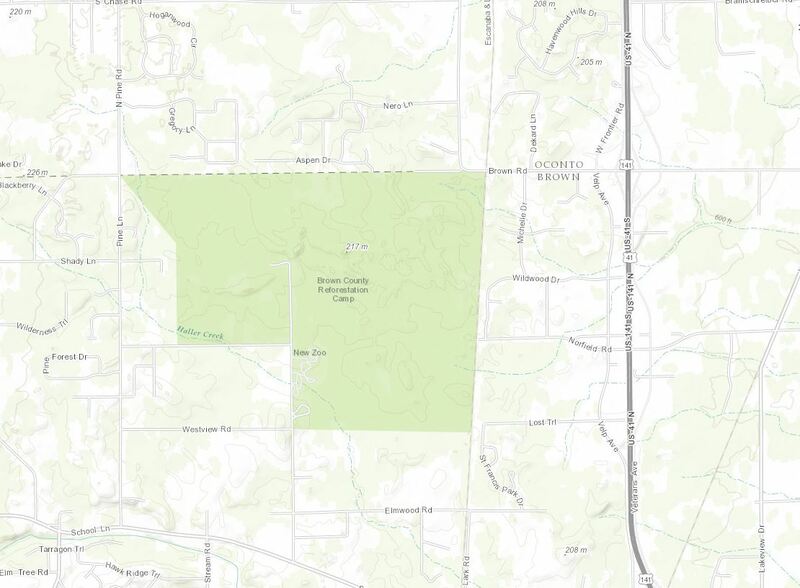 Also located in the Midwest region of the United States is Brown County, WI (Topo 1:9k to 1:1k). Home to the popular National Football League’s (NFL) Green Bay Packers and Lambeau Field. Brown County is celebrating the opening of a new Zoo & Adventure Park. Looks like Saturday, December 13th will be a great day to get the kids out for breakfast with Santa and the opening of the Zip Line. The new facility is located 10 miles from downtown Green Bay. 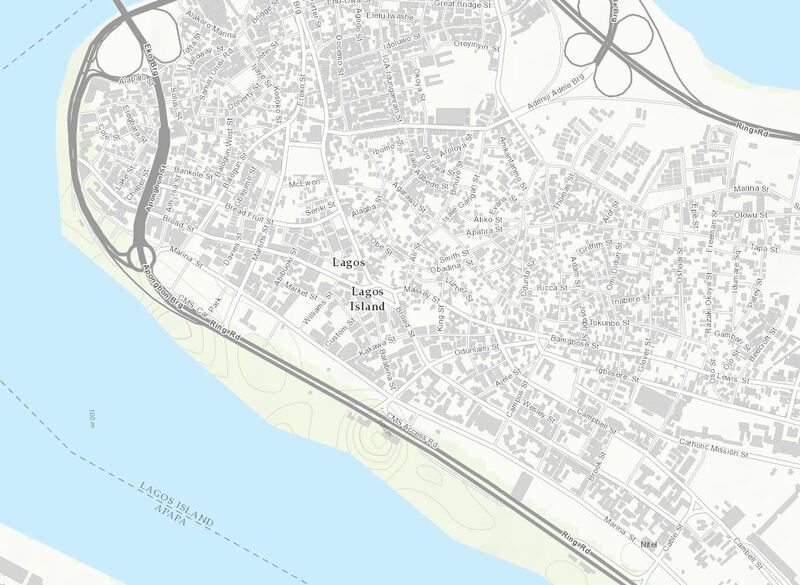 Our final new contributor for this release is Lagos, Nigeria (Topo 1:9k to 1:1k). 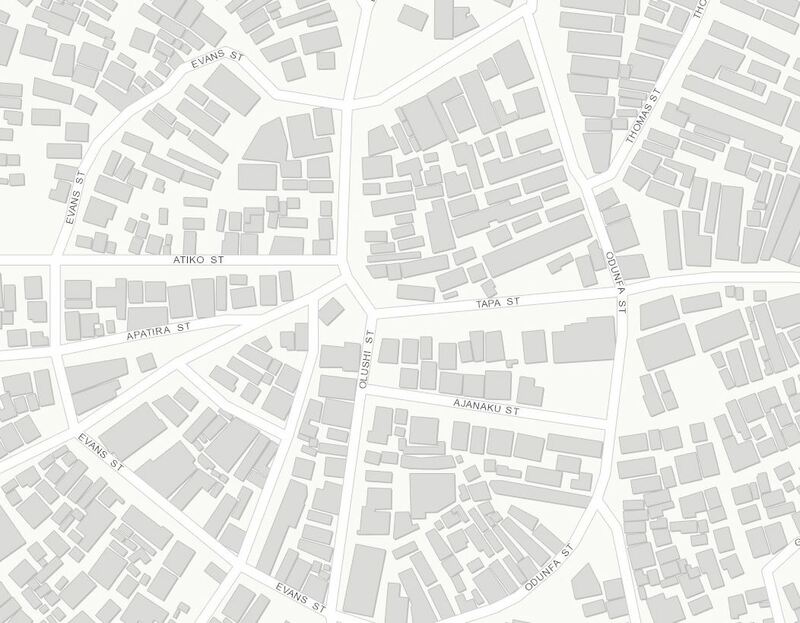 Lagos was updated to include a building footprint layer which lends great added detail and geographic context throughout the city. Lagos is the largest city in Africa and continues to grow. By 2015, Lagos will be the third most populated city in the world, according to United Nations estimates. The following Story Map provides the details on this and other select Megacities. We would like to thank the following counties for updates and continuing to help the ArcGIS Content Team provide the most contemporary and best available data. Lastly, we have an update to our Imagery Basemap for Berlin, Germany, provided by Geoportal Berlin. In this updated data of Germany’s capital and largest city, recent changes can be seen throughout. 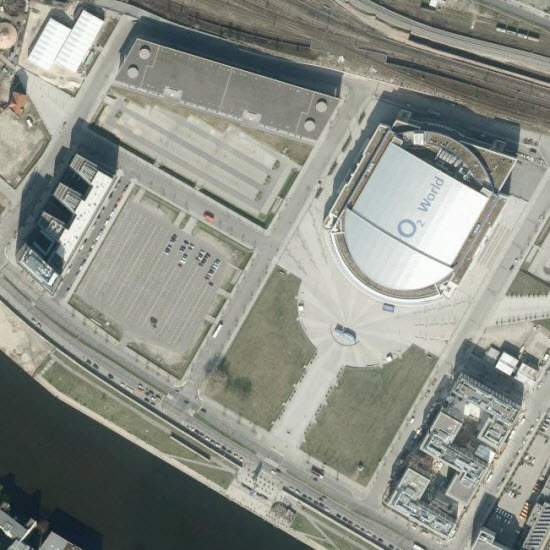 This example below shows the O2 World Complex and three new buildings completed including a hotel and office building. See Berlin’s cityscape and buildings come to life in this 3D City Base, powered by Esri City Engine. 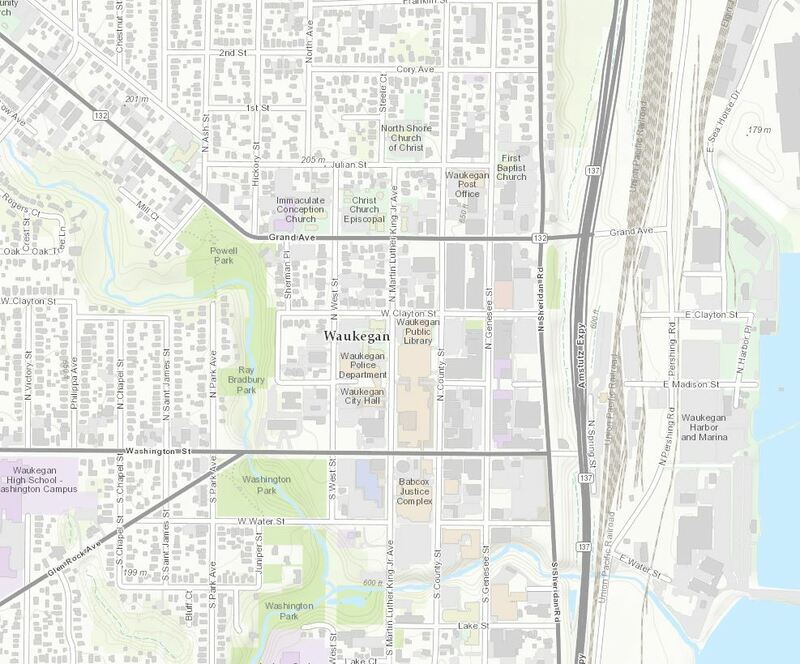 If you work for a local government and would enjoy participating in Community Maps, the Story Map below will guide you through the layers we typically incorporate into the World Topographic Map. 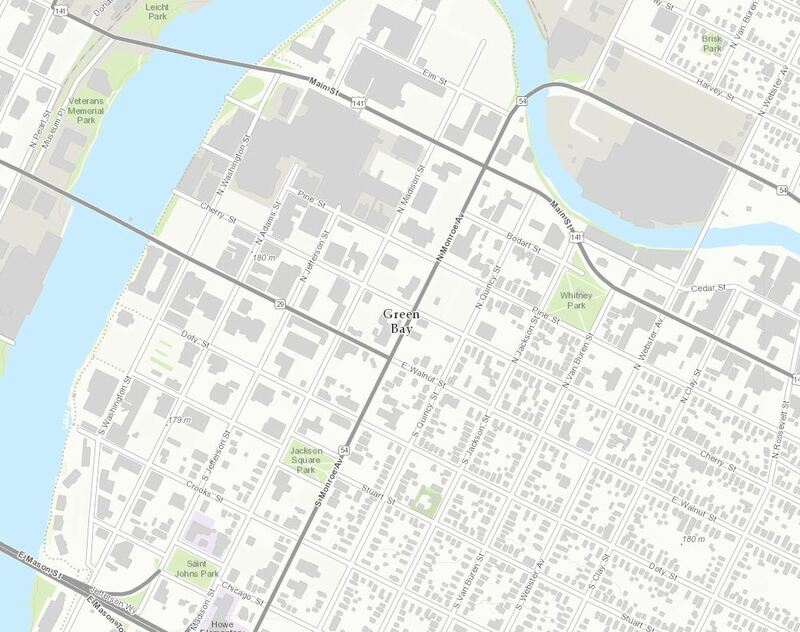 The map provides examples and explanations of the basemap layers your organization can contribute to Esri Community Maps. Whether you are currently contributing or are interested, use the New Data Prep Tools to prepare your data for submission. 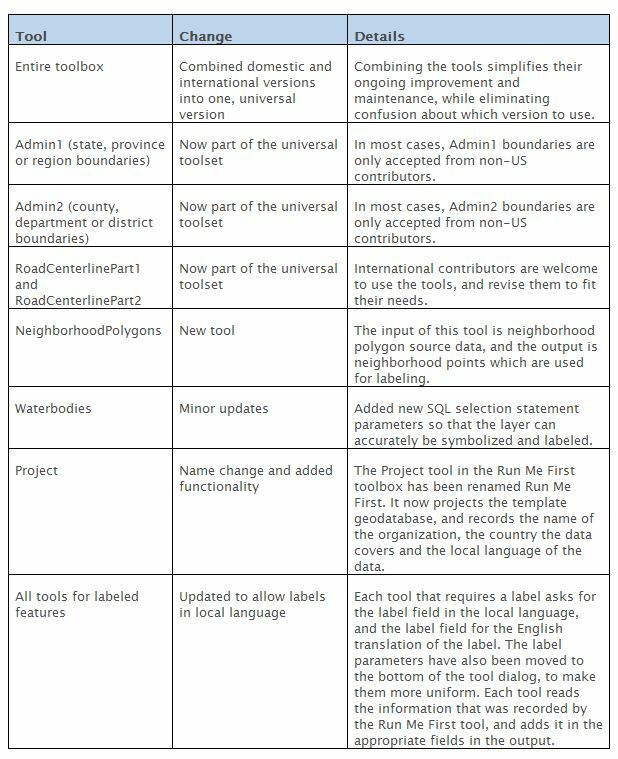 These tools are version 2.0 of the previously released CM DataPrepTools_v1 ArcGIS 10.1 and CM DataPrepTools_v1 International Edition ArcGIS 10.1. Updates included in this release of the tools are outlined in the table below. Need some guidance in using these tools? Our team is offering online training workshops. Read the blog below for the details. 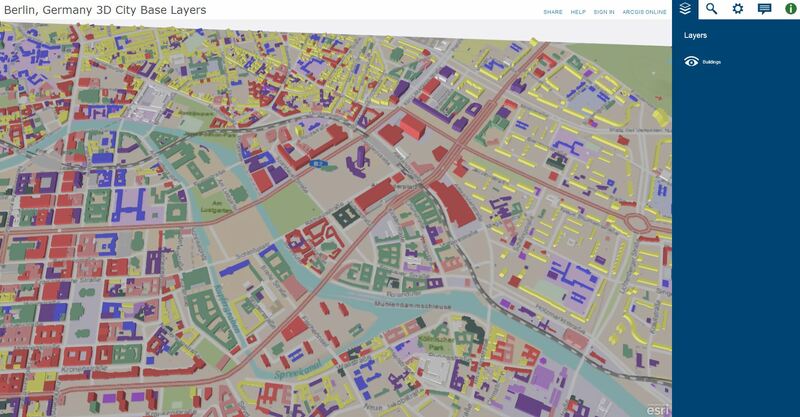 New online Community Maps Data Preparation Tools workshop available in 2015. Showcase your organization! 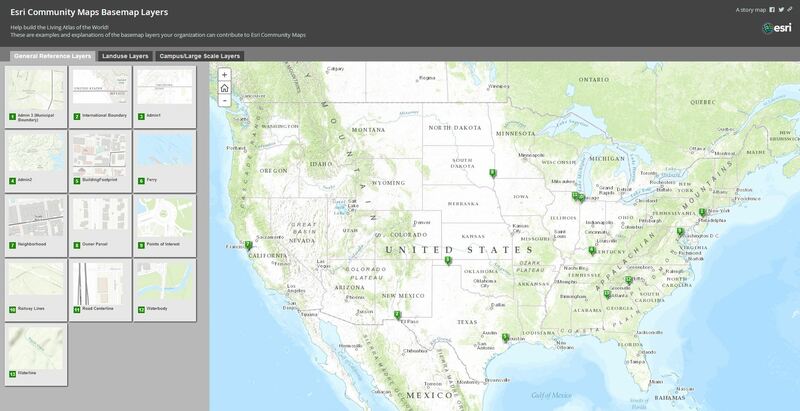 If you work for an organization that is benefiting from Community Maps Participation and would like to share your work with our expanding user community, please contact Shane Matthews (smatthews@esri.com) or Community Maps (communitymaps@esri.com) and tell us your story and have a chance to be featured in a Community Maps Webinar segment. These contributions were made through the Community Maps Program. For more information visit the Community Maps Program Resource Center. The service was updated on the following servers: services.arcgisonline.com and server.arcgisonline.com. If you have previously used the World_Topo_Map, you may need to clear your cache in order to see the updates. If you have feedback on content, try our Topographic Map Feedback web map. If you have feedback on content, try our Imagery Map Feedback web map. Metadata for Imagery Map: This service is metadata-enabled. 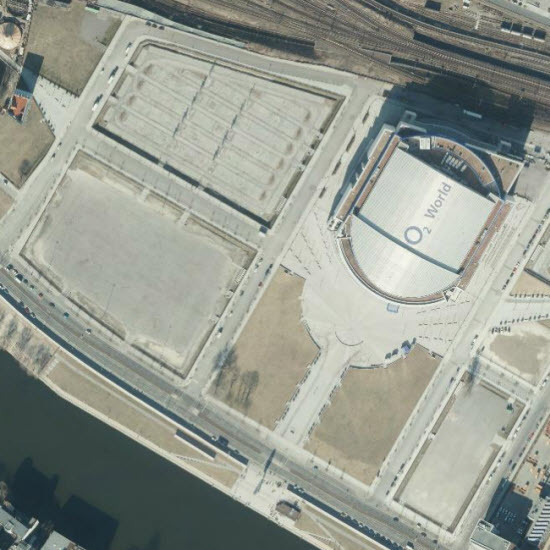 With the Identify tool in ArcMap or the World Imagery with Metadata web map, you can see the resolution, collection date, and source of the imagery at the location you click. The metadata applies only to the best available imagery at that location. You may need to zoom in to view the best available imagery. If you have other feedback or comments, please post them to the ArcGIS Discussion Group on GeoNet.